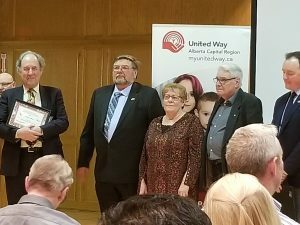 for the 2019 Jim Shewchuk award for labour and community activism. Bonnie Rodriguez (daughter), Danny Rodriguez. 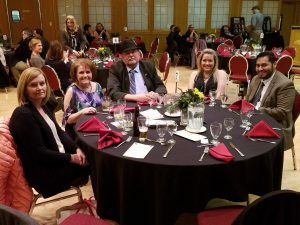 Fort McKay, AB – Workers at Weldco Heavy Industries are the newest members of IAM Local Lodge 99. The 95 new members consist of welders, tool room attendants and maintenance and yard personnel. Weldco Heavy Industries, assembles new bodies for mining trucks and refurbishes existing bodies for current and future fleet trucks operating in the Oil Sands. It specializes in repairing large capacity shovel buckets and track frames and rebuilding crawler dozer blades, large loader buckets and mining truck frames.